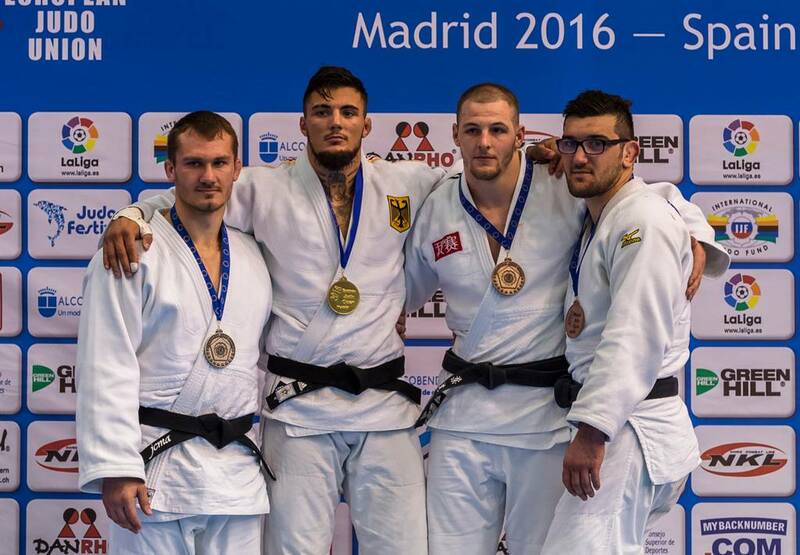 Frenchman Anthony Laignes won silver at the European Open in Madrid in 2016. 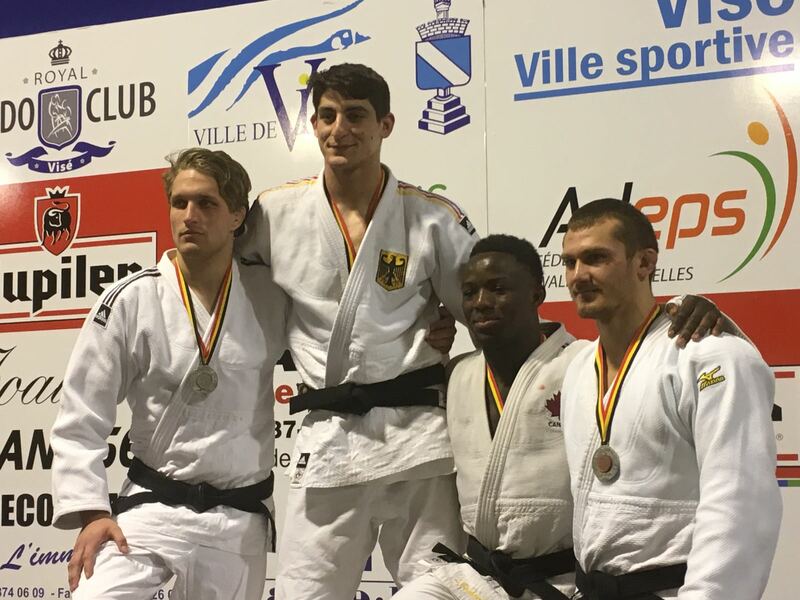 He won the French national title in 2009 U90kg. 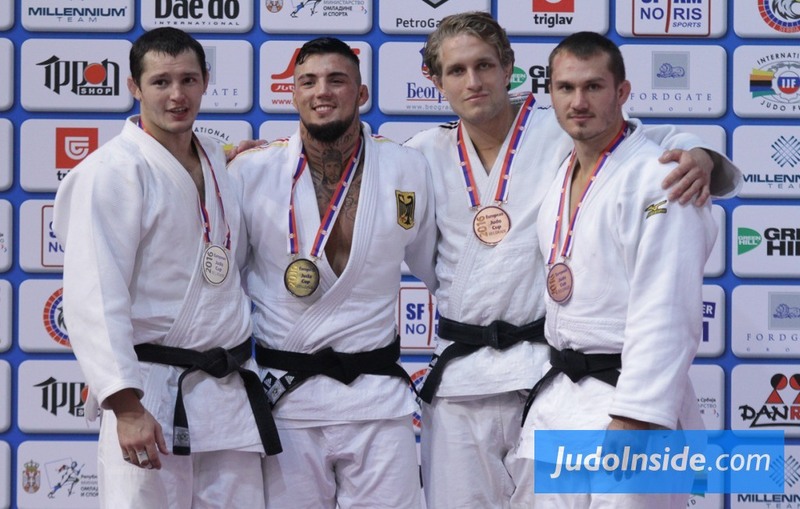 In 2015 he won the European Cup in Dubrovnik and bronze in Celje. 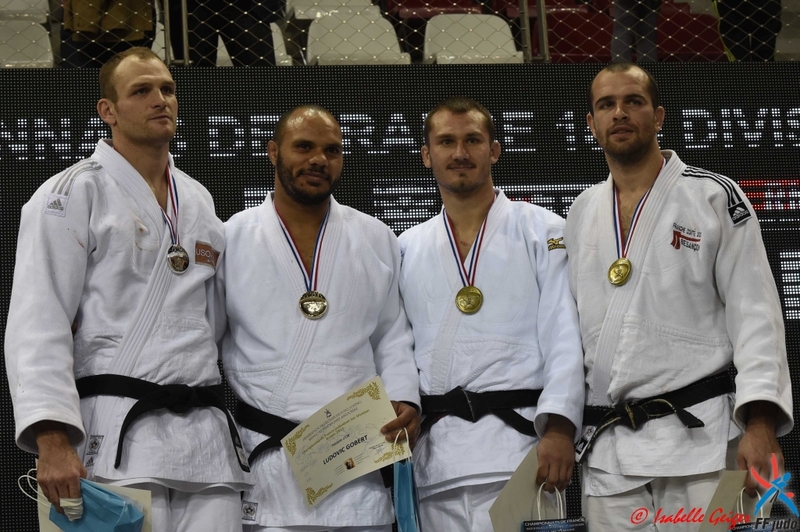 Laignes wonm the Games of the French Speaking countries in Nice in 2013. 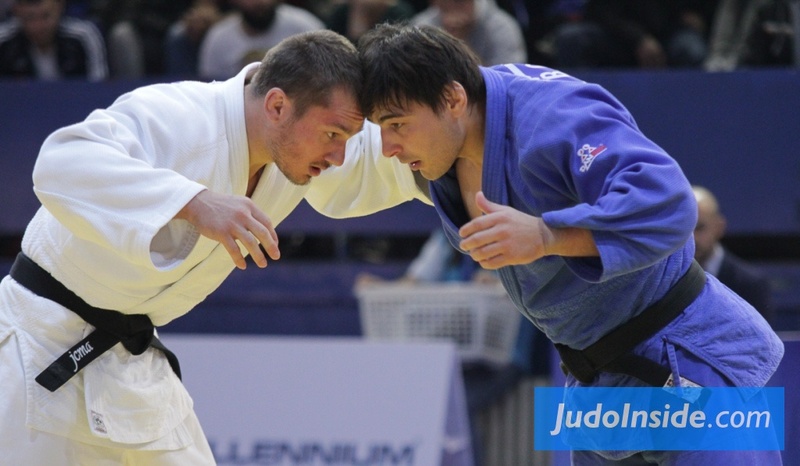 He won a bronze medal at the European Cup in Belgrade in 2016.